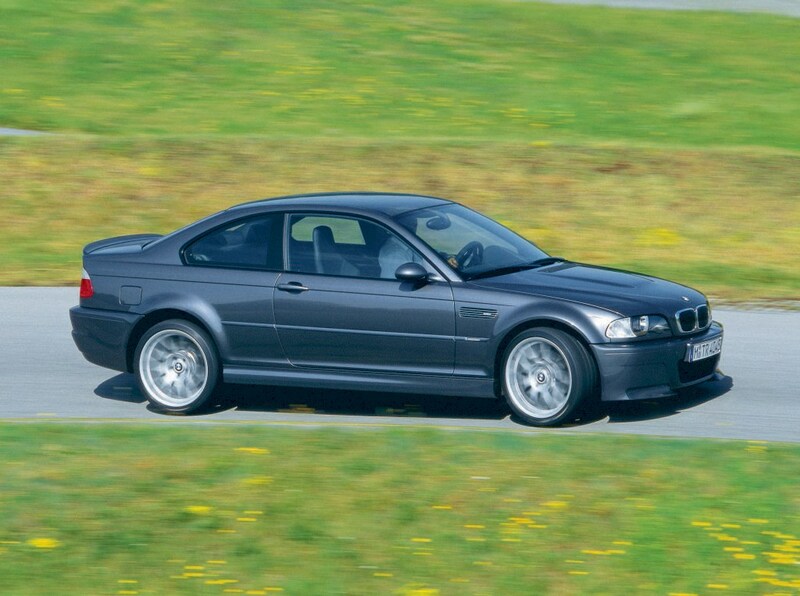 Insurance group: 42 - 44 How much is it to insure? 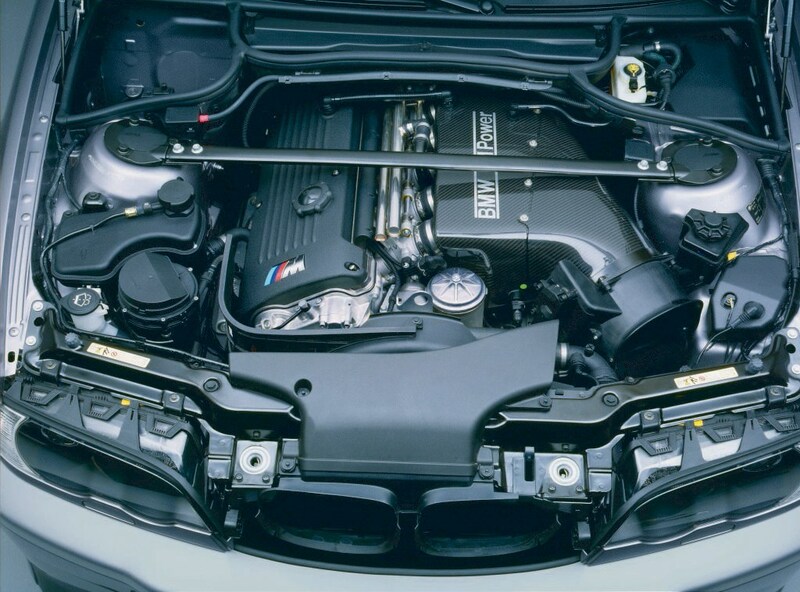 The M3 is a very impressive piece of kit. 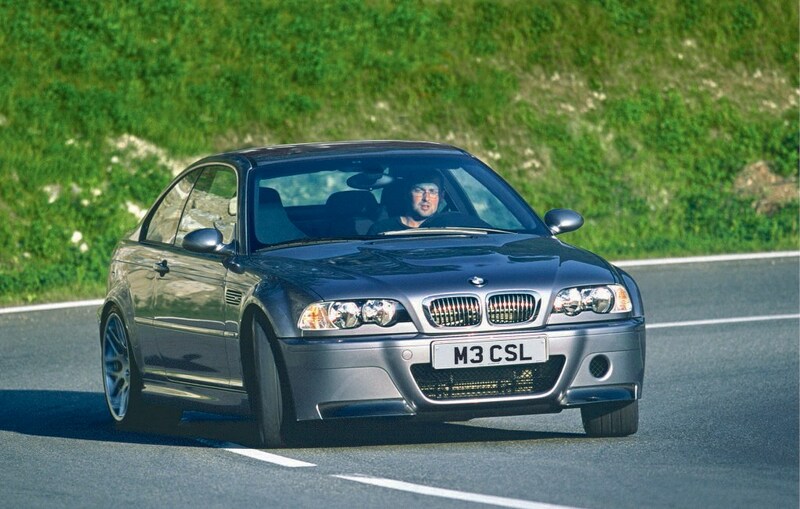 One week it can be happily doing the commuting, shopping and school run, the next week it can whisk you across to the Nurburgring in Germany for some serious Ferrari bullying. 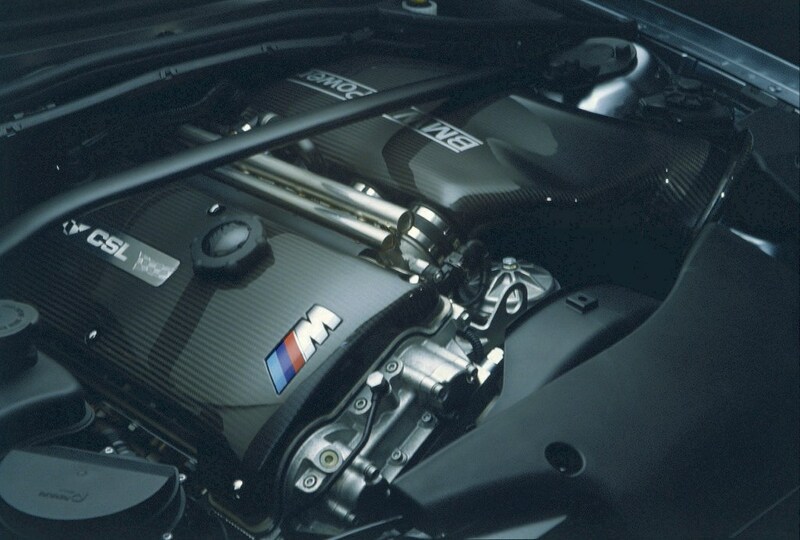 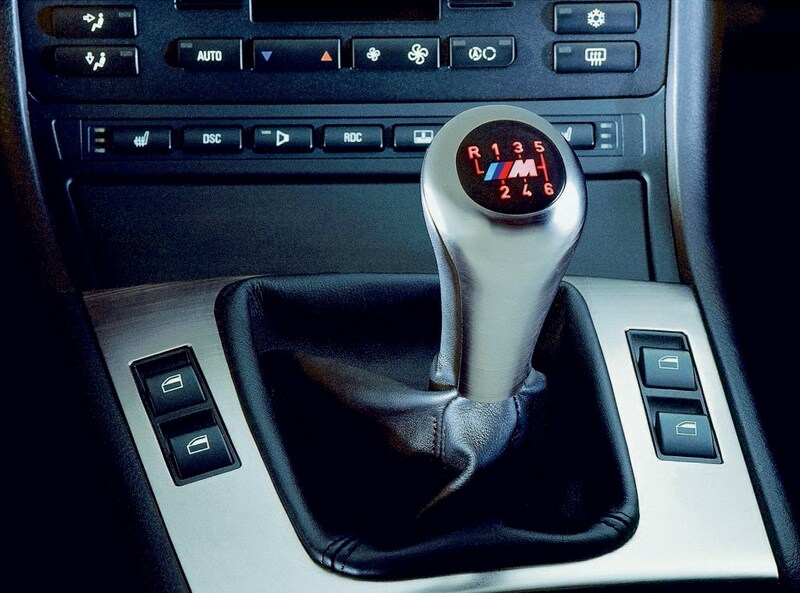 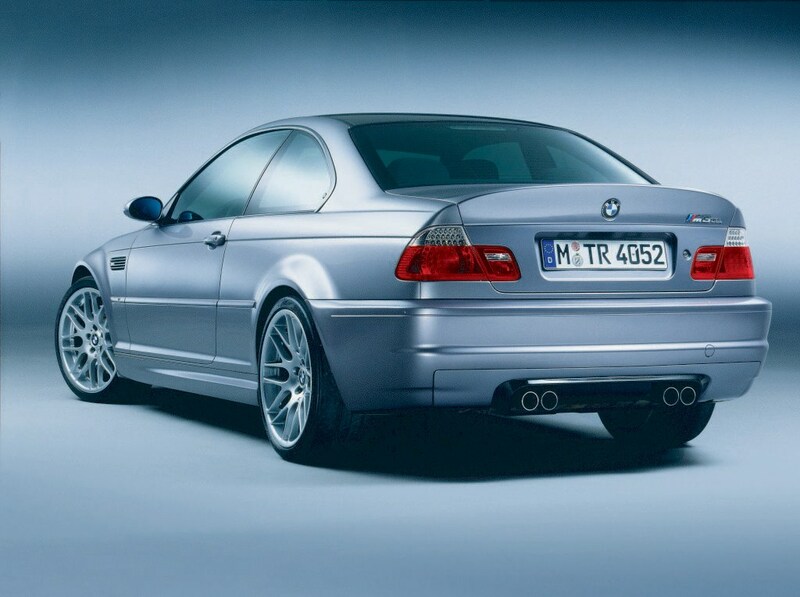 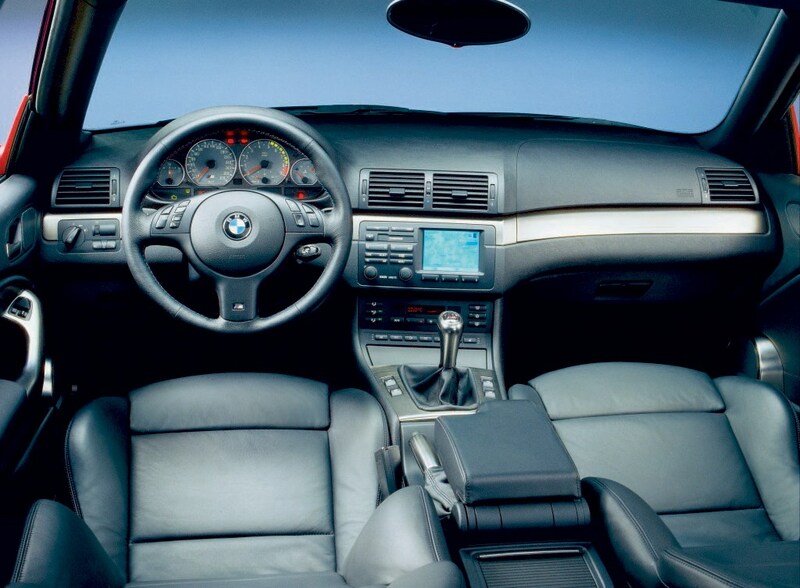 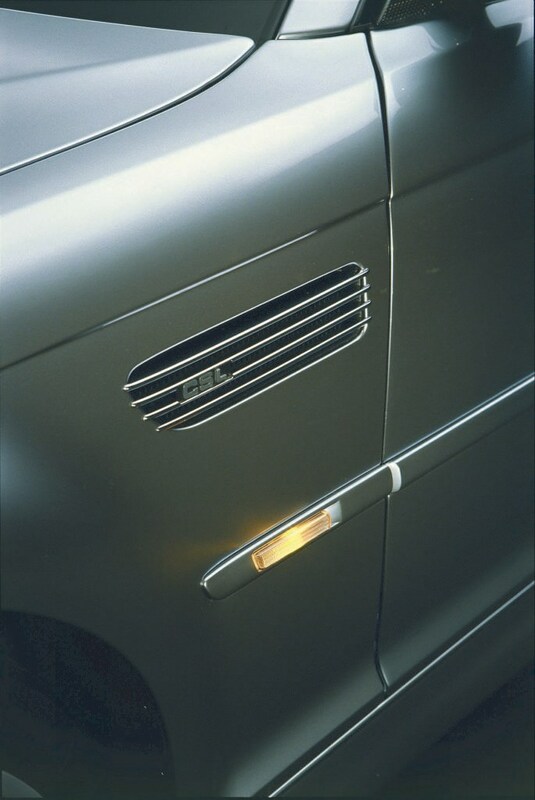 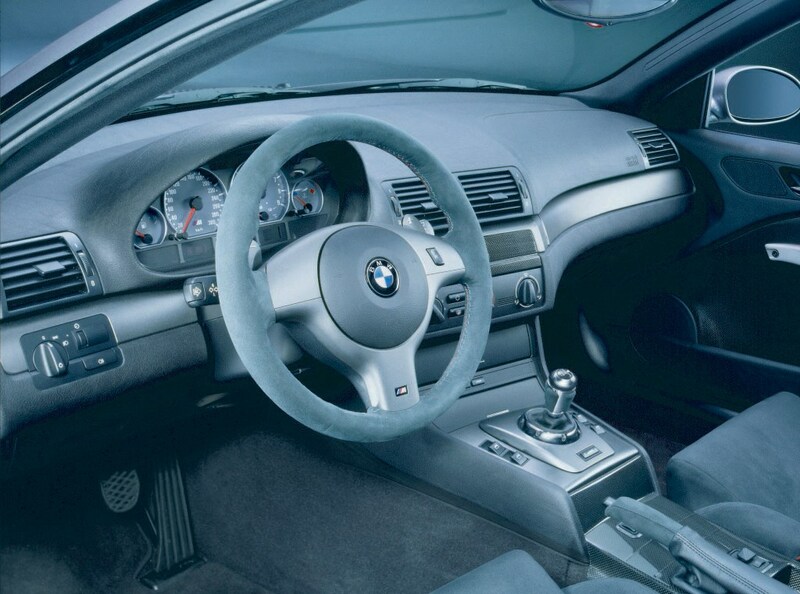 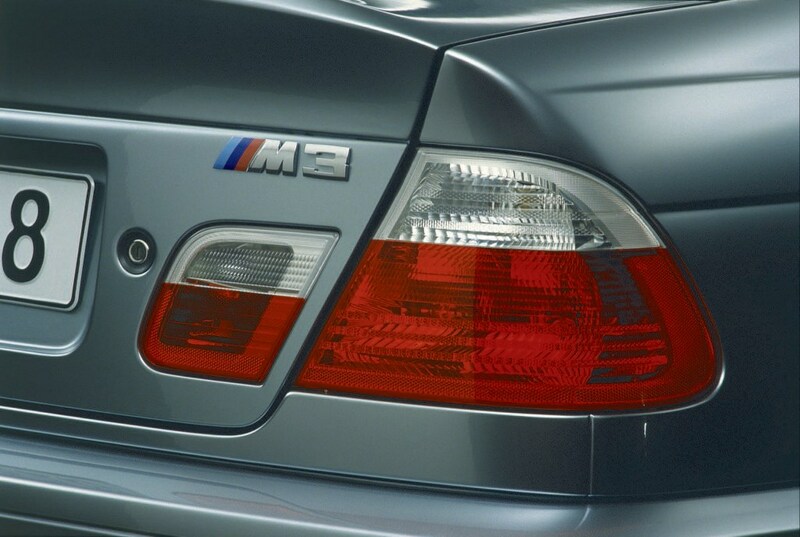 Few other cars combine comfort, practicality, performance, build integrity and driver involvement as well as the M3. 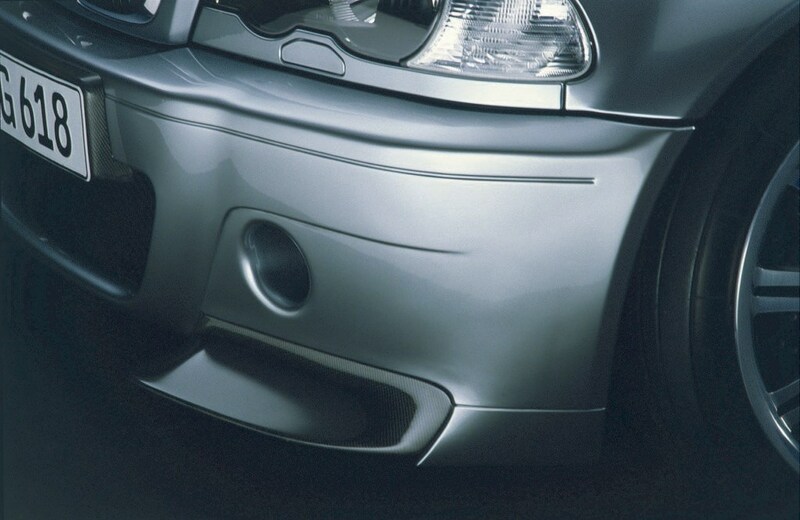 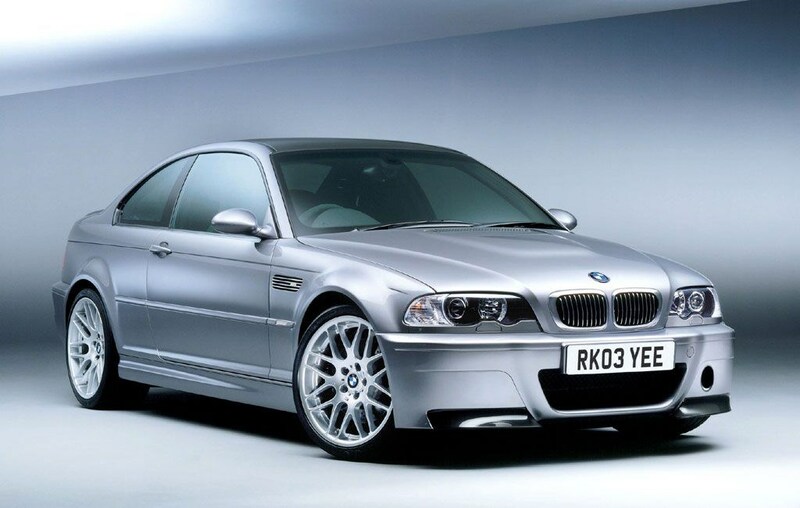 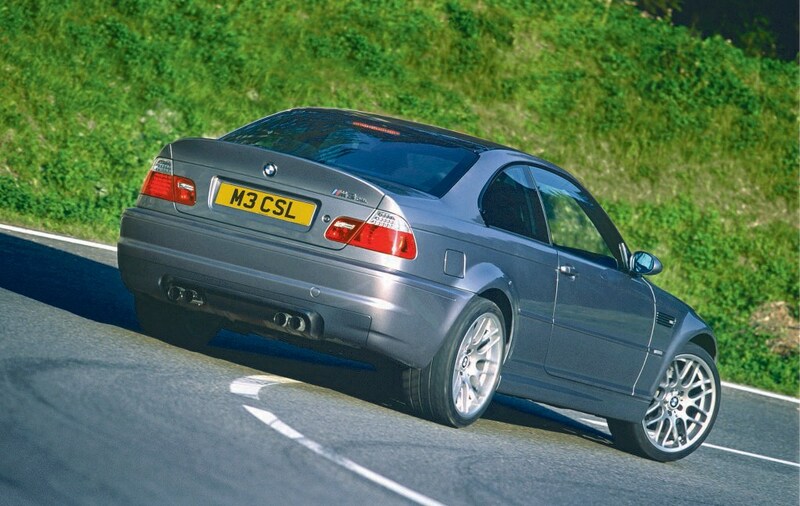 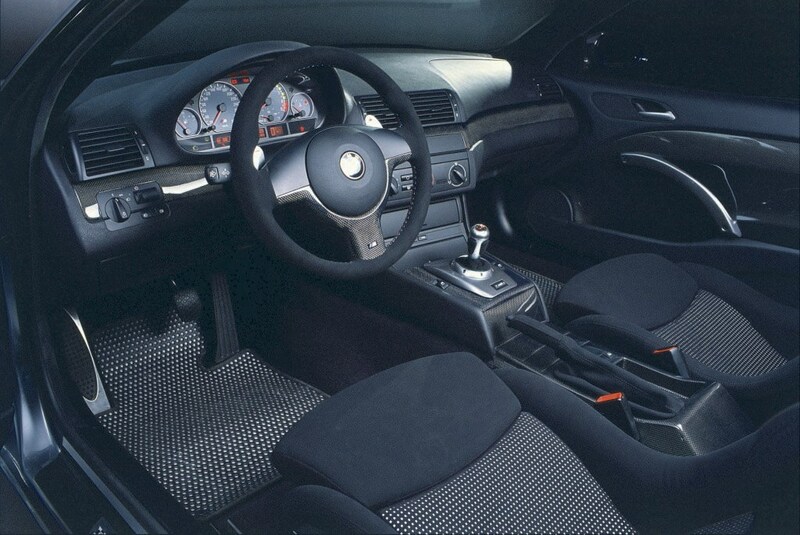 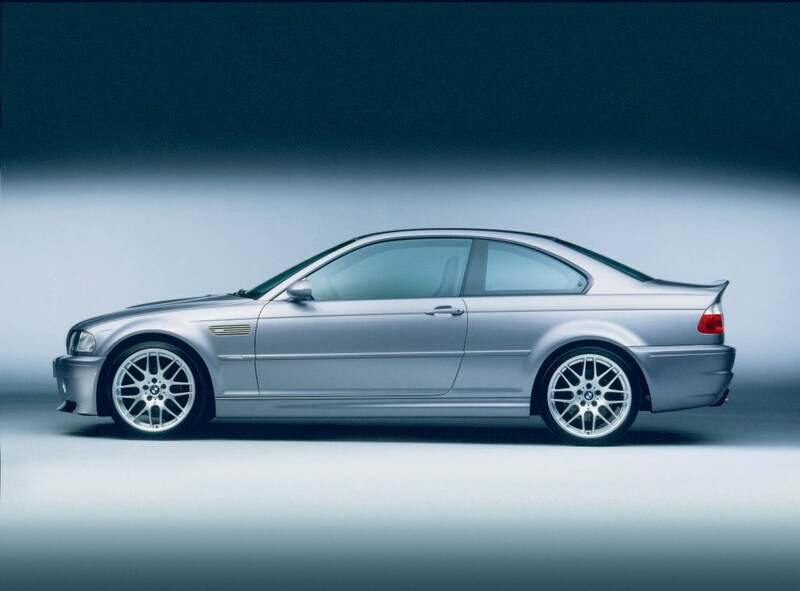 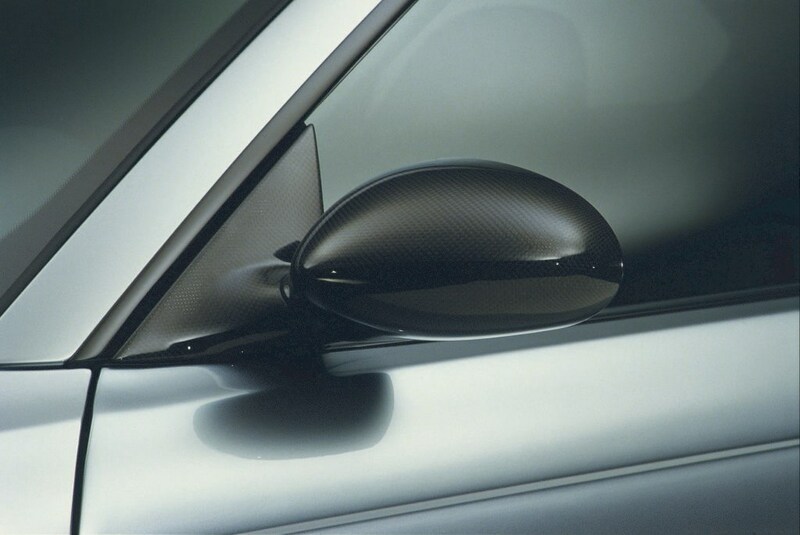 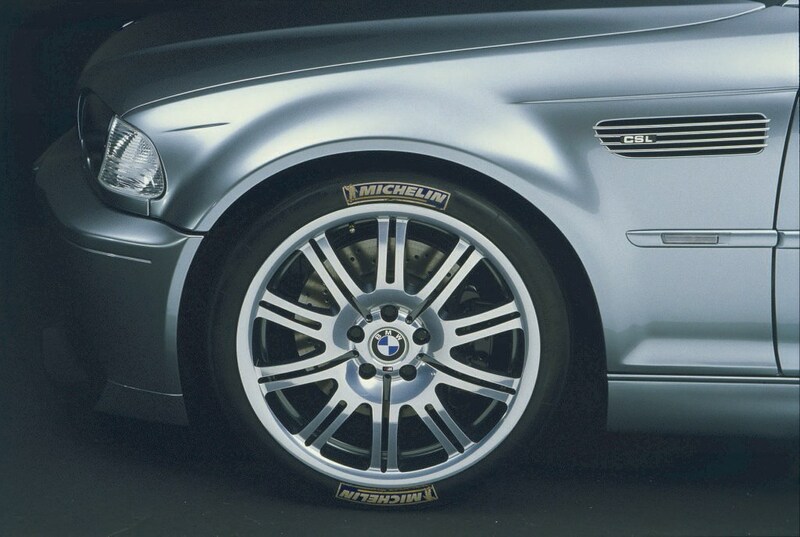 The CS, launched in 2005, offers some of the driver-focused kit available on the limited-run lightweight M3 CSL in 2003.